◆ The chair face is made of thick Oxford cloth, which is breathable and practical. The folding chair adds the handrail design and is comfortable and considerate. 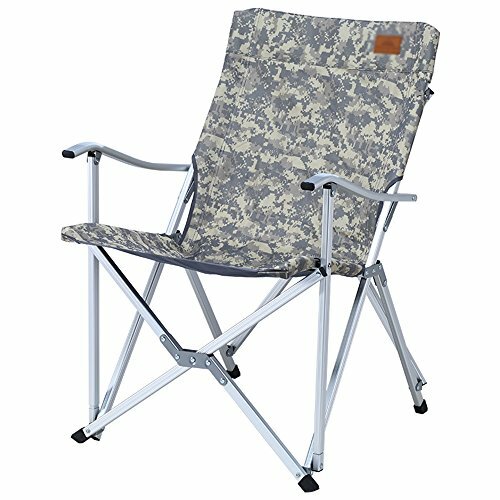 The thickness of the connecting piece can reach 2mm, making the folding chair more stable and durable. ◆ The product is made of aluminum alloy frame, solid and durable, with X-shaped bracket before and after the design, easily accommodated at the same time, the structure is more stable, the maximum load-bearing up to 90KG. ◆ Products include only folding chairs, does not contain other products on the picture, the specific received in kind.